Sartoro dedicates two unique creations of the Gaia Collection for Mothers’s Day 2018. Classic and immensely beautiful, poised with an inspiration to Mother’s Day. The Gaia Collection by Sartoro is innately pro maternity. Independent, elegant and self-assured. 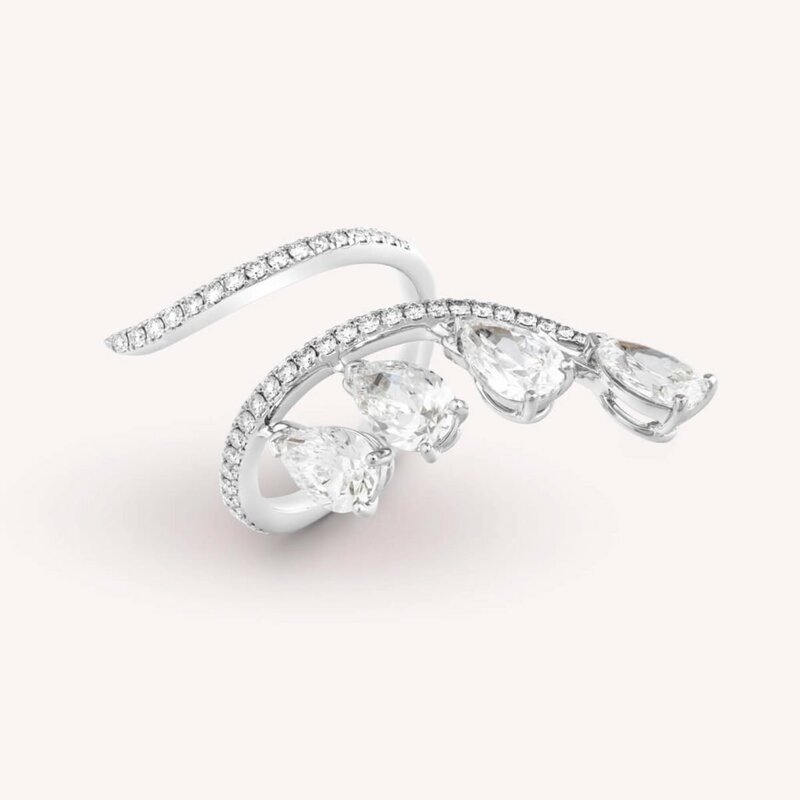 Each contemporary piece draws inspiration from clean, classic design lines with discretely set dazzling white diamonds. Bold yet subtle styles embody femininity, with more than a hint of a bygone era of glamour in each design-led piece. Contemporary diamond chokers, pear-shaped drop earrings and delicate bracelets set the scene for a style which will be warmly remembered. Expertly crafted with precise attention to detail, each luxurious piece in the Gaia Collection demands to be apreciated. 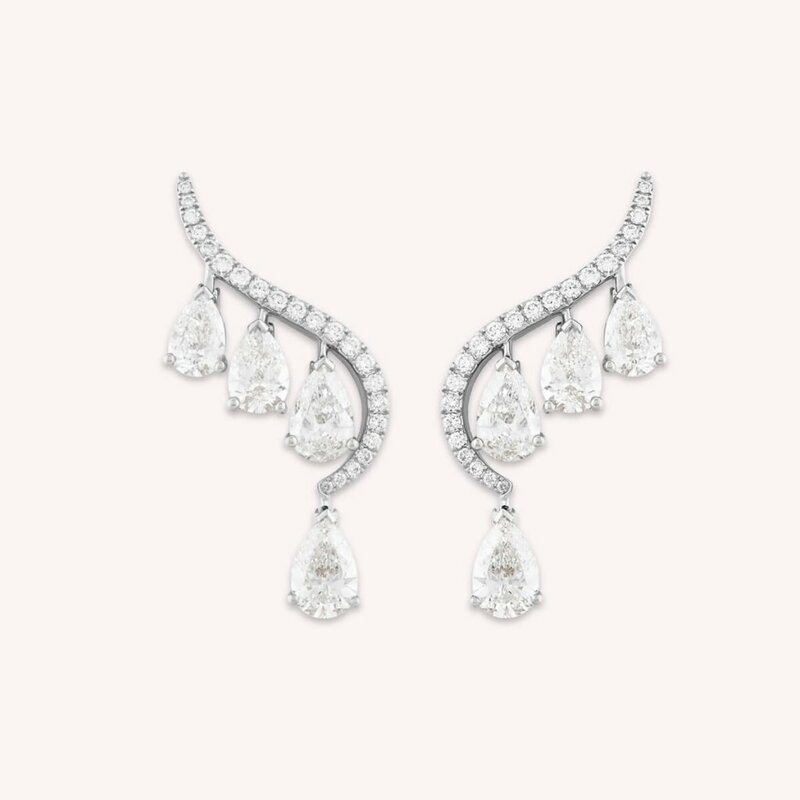 Whether worn as a single piece or as a set, all eyes will be drawn to the fancy cut diamonds, and the wonderful lady wearing the beautiful jewelry. Celebrate Mother’s day and maternal fortitude with the Gaia Collection’s exquisite range of breathtaking pieces, each designed to showcase her beautiful sense of style.